The extension will provide an enlarged café with modern kitchen facilities along with new customer toilets. The extension and toilets will be fully accessible. A new outside space will provide additional seating. Cllr Trevor Bartlett, Cabinet Member for Property Management, said: "Kearsney Abbey is one of the most popular public parks in East Kent. 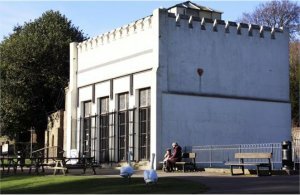 By restoring the billiards room and extending the café even more people will be able to enjoy the fabulous parkland setting." John Healey, Coombs Managing Director, said: "We’re delighted to be working in partnership with Dover District Council, Heritage Lottery Fund, and Big Lottery Fund on this exciting project. 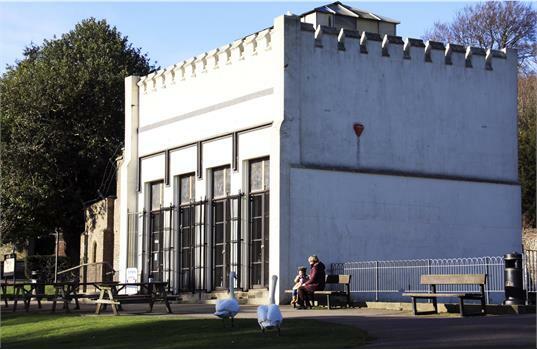 Our work together on the Billiards Room and Café extension will contribute to recreating Kearsney Abbey’s historic role as a cultural venue for the people of Kent."